You’ll only need to look directly at the Galaxy Tab S4 to unlock it. 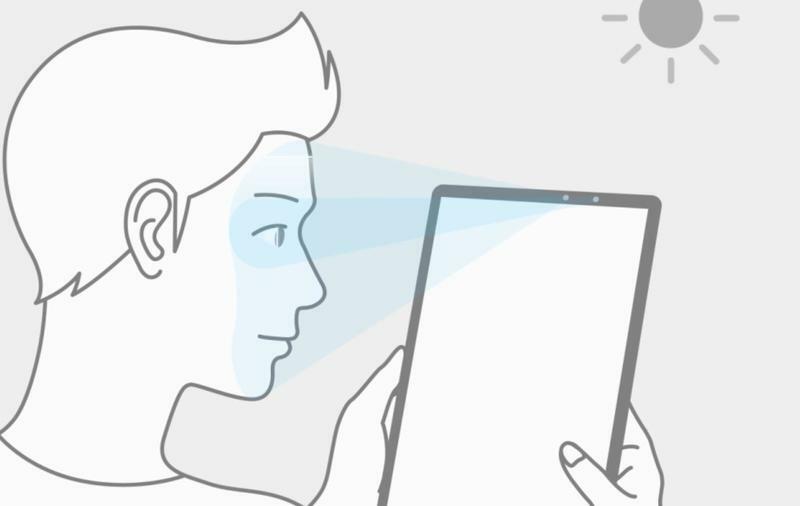 The tablet, which should make its global debut sometime in August, will rely on an iris scanner and facial recognition for biometric authentication rather than a fingerprint scanner. 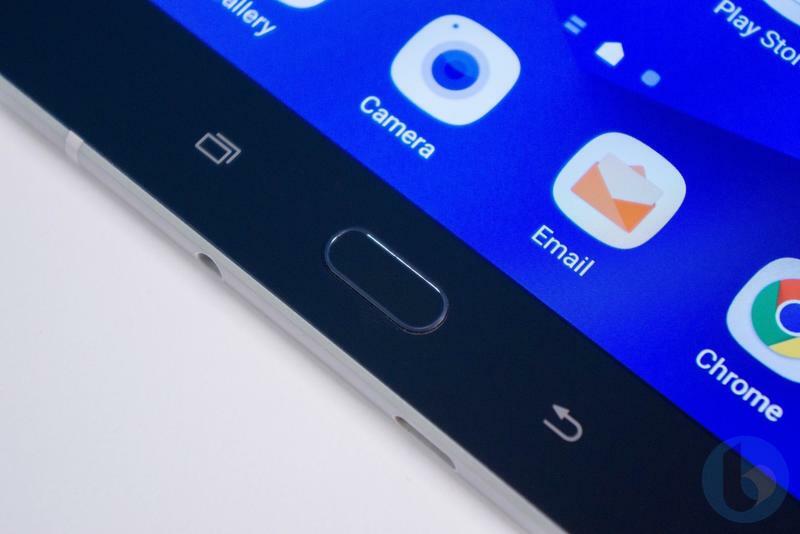 Samsung may not have announced anything yet, but we have seen the feature all but confirmed in a new leak. The tablet’s firmware, according to SamMobile, includes the same demo video found on the Galaxy S9. 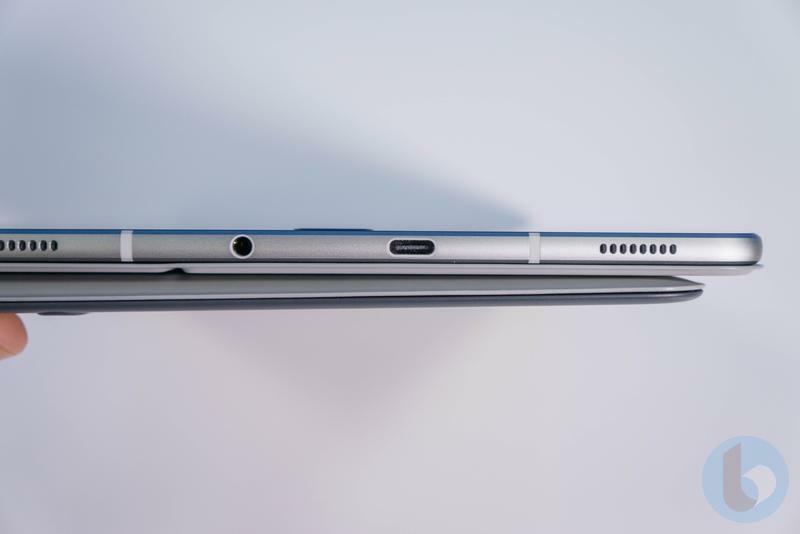 In it, Samsung shows how its technology works. The iris scanner might not work too well in direct sunlight, so Intelligent Scan steps in to look at your whole face. Intelligence Scan, the proper name for Samsung’s facial recognition software, finds itself struggling in darkness while the iris scanner is fine. So that’s why the demo video shows an individual unlocking their Galaxy Tab S4 in different environments. 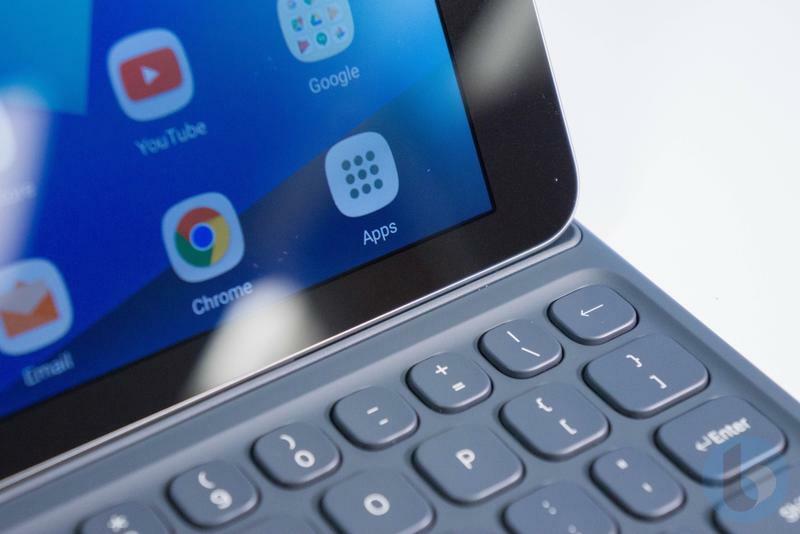 Aside from that, the leaked firmware confirms Android 8.1 Oreo will be on the Galaxy Tab S4. 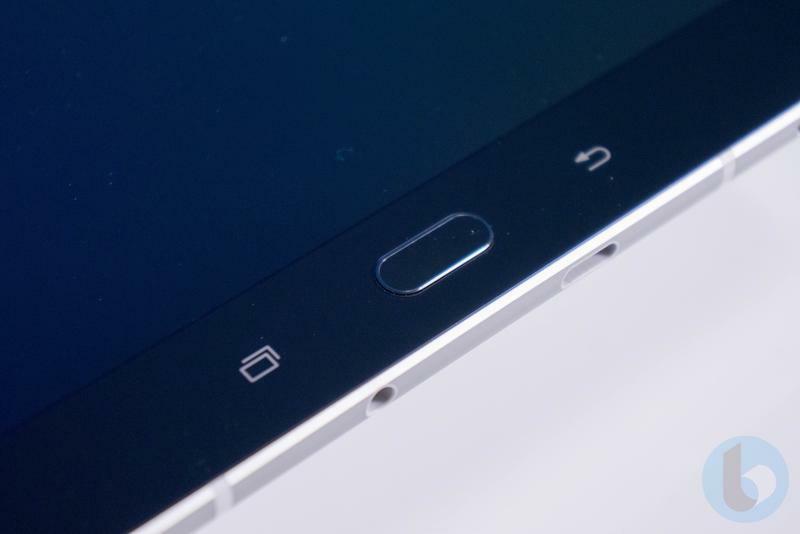 It will, of course, be paired with Samsung Experience and a collection of pre-installed apps. 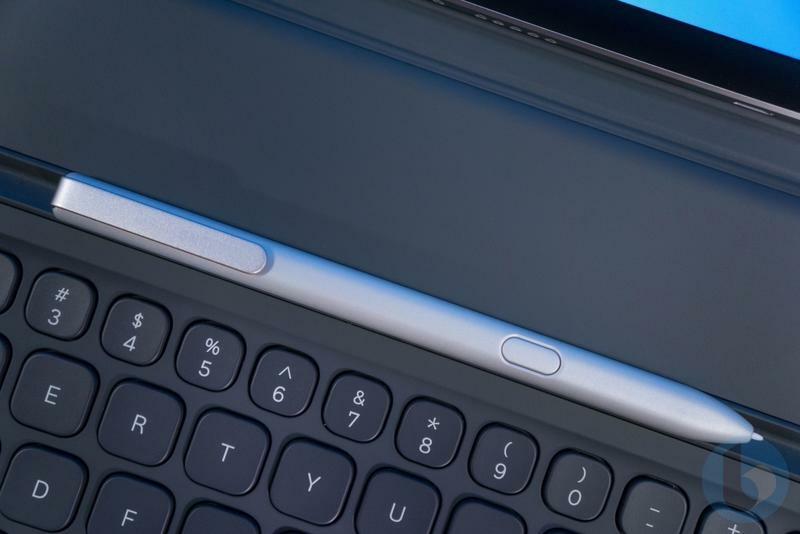 When the tablet appeared online earlier this month, we suspected it would include some type of alternative to a fingerprint scanner. 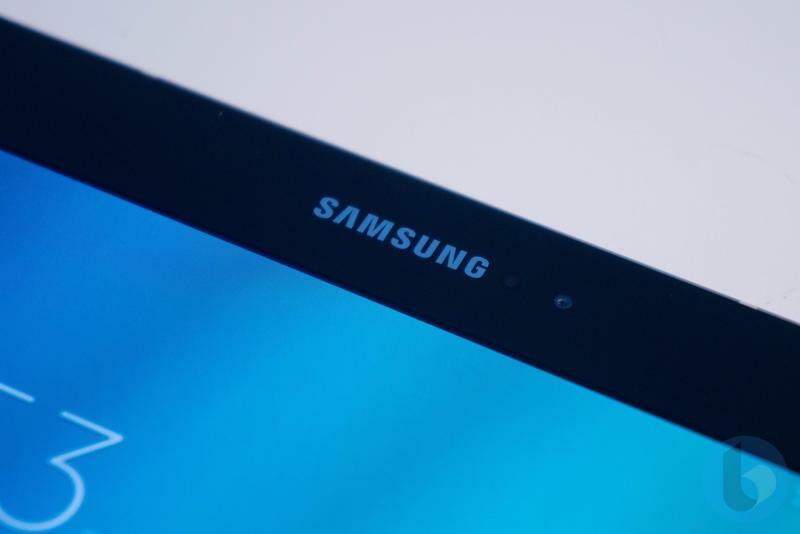 There isn’t a physical home button on the Galaxy Tab S4 in any of the leaks we’ve seen; therefore, Samsung will implement on-screen navigation buttons. 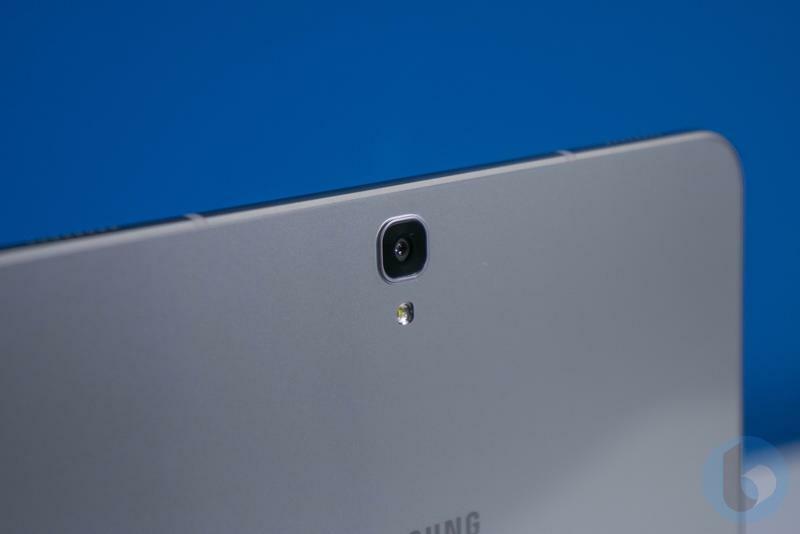 Samsung has been pushing its iris scanner and facial recognition on new high-end devices, too. When will you be able to purchase the Galaxy Tab S4? 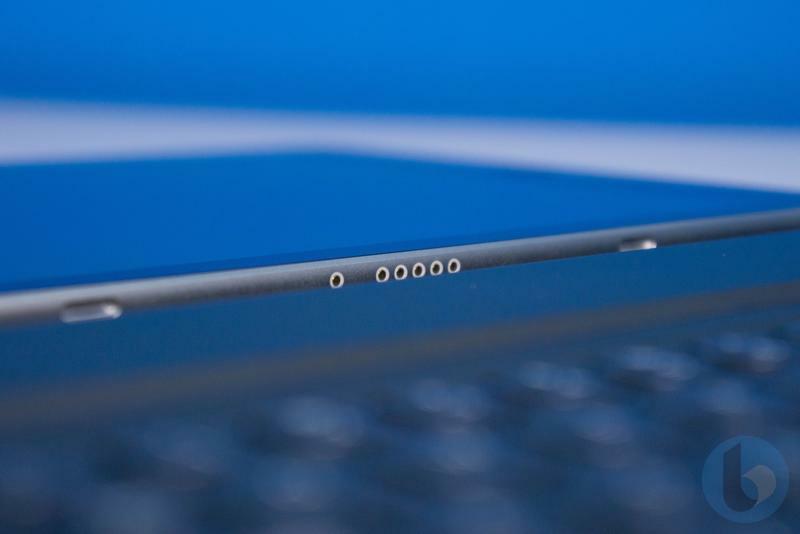 We don’t know a specific date, but expect to see the tablet released this summer. 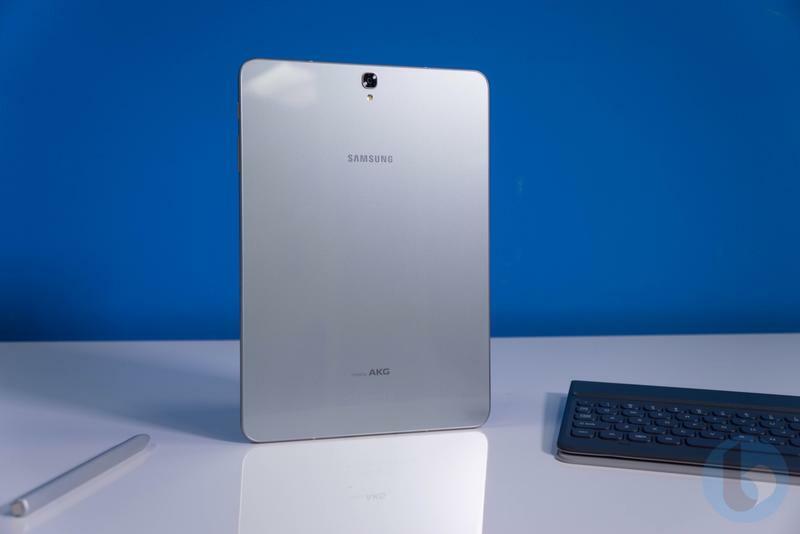 Because the Galaxy Note 9 should be introduced on its own in mid-August, the Galaxy Tab S4 could launch at the start or end of the month.